Our Wall Mount letterbox can be inserted into a wall cavity for a flush finish or if you have a special build we can tailor the box to suit your needs. 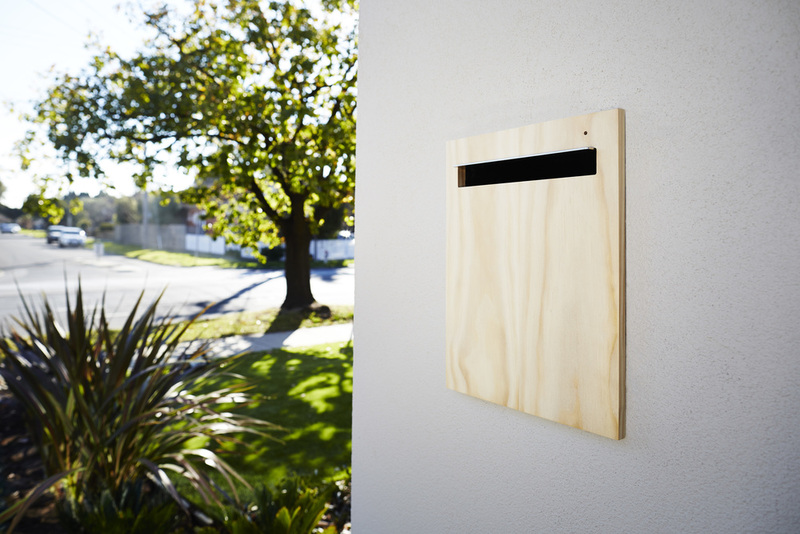 We can customise the letterbox to suit your requirements. contact us and we can help you make it happen.